On Tuesday November 6, 2018, Robert (Bob) Roach of Westboro Ma. passed away at home, quietly and unexpected, at the age of 83. Bob was born on August 26, 1935 in Brighton Ma. to Festus and Nora (Hallahan) Roach. Originally from Newton Upper Falls, he graduated Newton High school in 1953. Bob started working at First National stores, and worked there for 29 years, and Adamation until retirement. He was married to Blanche (Williams) Roach for 56 years raising 5 children. He was a devoted family man who loved spending time with family and friends. You could find Bob on weekends at home listening to Irish music, working in his yard, partaking in the occasional scratch tickets, and talking and joking with neighbors. He had a kind heart and would lend a hand to anyone who asked. He also enjoyed spending his winters in Palm Springs with his wife and close friends. Bob is survived by his wife Blanche, his sisters and their spouses Cecelia McManus, Ann and Robert Wilcox, Mary and Edward Hinko, Nora and Arthur Gettings and Alice and Daniel Mahoney, and his brother Edward and Elaine Roach, five children and their spouses Paula and Paul Corbett of Harleysville Pennsylvania, Craig and Kate of Acton, Michael and Lindi of Sutton, Kevin and Tammy of Sutton and Paul and Tracey of Millbury. 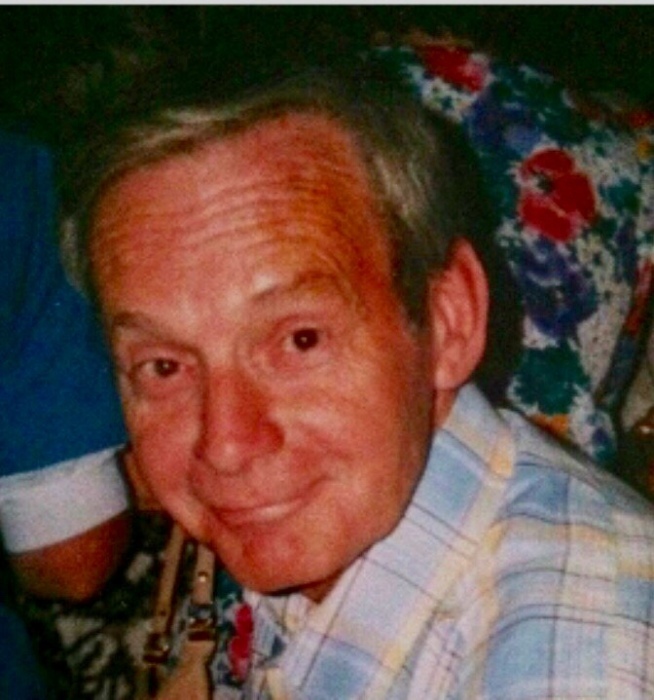 Bob was the endearing grandfather of Erin, Christopher, Kaitlyn, Shannon, Meaghan, Spencer, Caroline, Casey, Shannon, Nicole and Ariana and Great Grandfather of Jaiden Mills and John Phillips. Visiting hours will be held on Saturday, November 10, 2018 at Eaton Funeral Home 1351 Highland Ave, Needham Ma from 9:30-11:30 a.m. followed his funeral mass at Mary Immaculate of Lourdes 270 Elliot St, Newton, Ma 02464 at 12 o’clock p.m. In lieu of flowers please make donations to The American Heart Association and The Alzheimer’s Association.